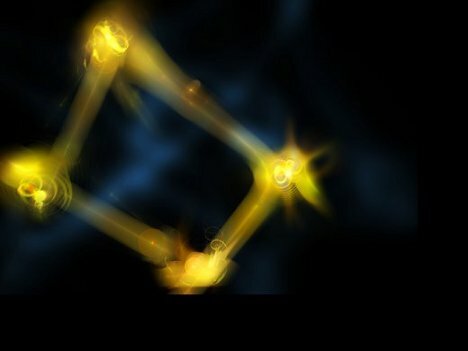 There are so many things we don’t yet understand about quantum physics, and it seems like the things we don’t get are far outpacing the things we do. A new experiment conducted at the University of Vienna demonstrates that perfectly. In it, cause and effect seem to swap places – at least, from the point of view of a “traditional” world view. 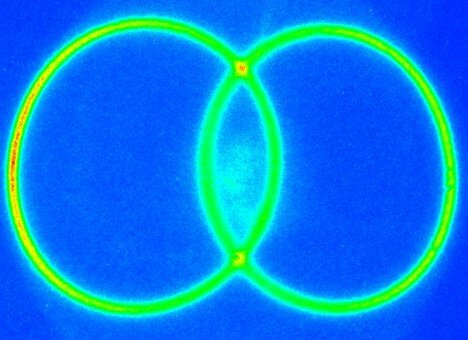 The experiment involves two pairs of particles, either entangled or not. One person decides whether the particles are entangled, and a pair of people observes the particles to see if they are entangled. But the kicker: the measurement takes place before the decision, and it’s always accurate. The team doing the research calls it “quantum steering into the past,” which is kind of a nice way of saying that the world is an amazing, freaky place that we’ve probably been looking at all wrong this whole time. See more in Quantum Leaps or under Science. June, 2012.